First, we identify local community leaders who are committed to building schools where they are desperately needed. Together, we build those schools. Learning is every child’s right. When children go to school, they have a greater chance to live more productive and purposeful lives. Second, we facilitate travel opportunities for paying volunteers. These volunteers come to our schools to contribute their time and talent. They come to bear witness to the hardships and struggles of children worldwide. They come to connect, and to discover that making a difference can be easier and more impactful than you think. Our mission is hands-on, and inspires hope. ​Crossing Thresholds founder, Carter Via, was introduced to the Kibera Slum (Nairobi, Kenya) in 2007. As the second largest slum in the world and home to nearly 1.5 million Kenyans, it compelled him to respond. With hundreds of thousands of children out of school and malnourished, the need for schools and feeding programs was abundantly clear. In December 2008, Crossing Thresholds was incorporated as a 501c3 AND began its mission to build schools and holistic learning environments for underserved children. 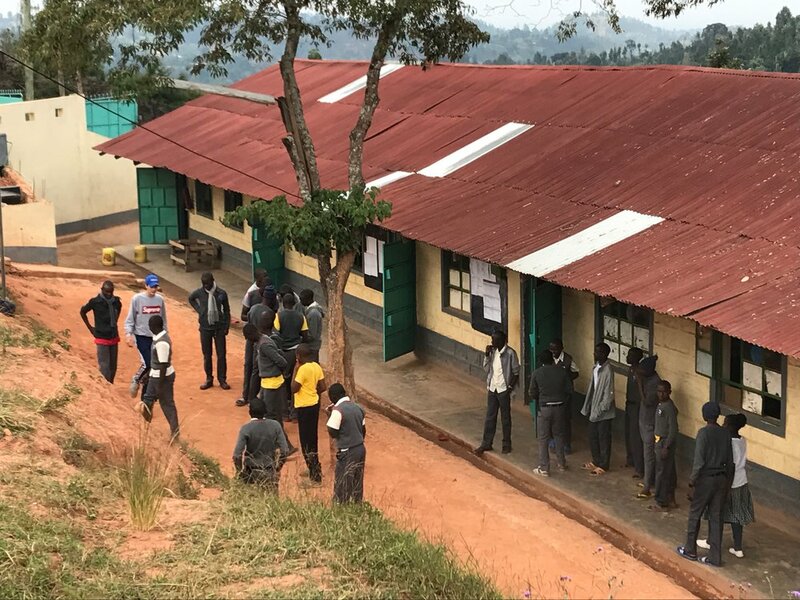 Our method was simple and straightforward – identify and enlist local community leaders with a vision for educating children in the slum, employ local Kenyans to build and teach in our schools, and organize service-learning trips to bring volunteers into these projects. 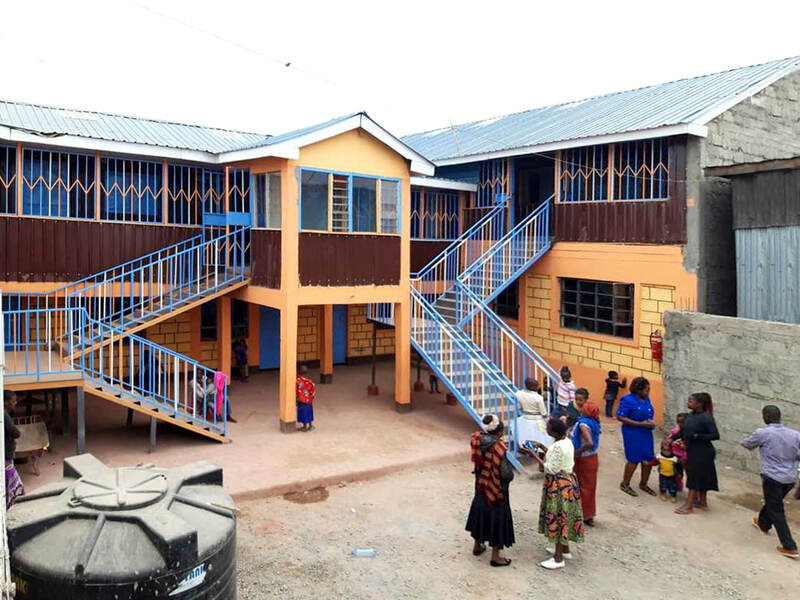 ​Crossing Thresholds launched its first collaborative school-building initiative with grassroots leader, Agnes Musau. 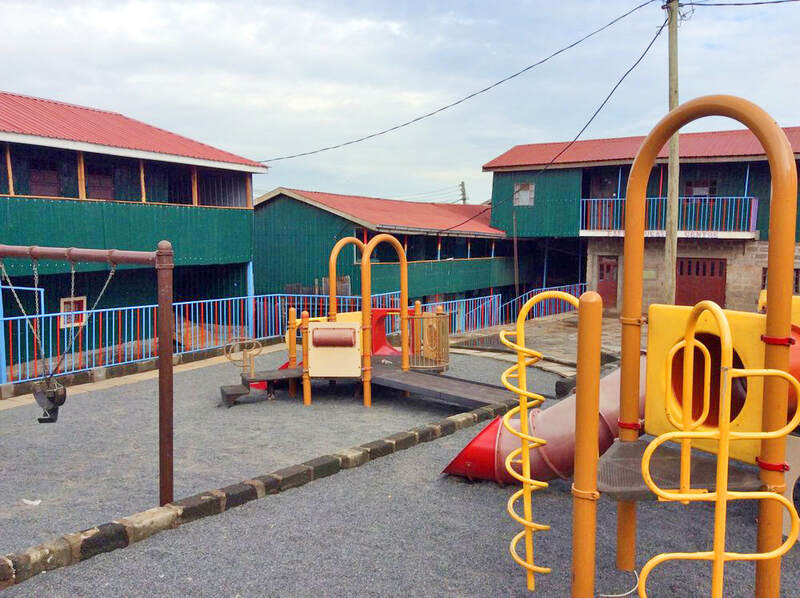 Agnes and CT worked tirelessly together for five years to transform an empty dirt lot into a school campus with ten classrooms, office space, a kitchen, dining hall, dormitory, and counseling center. Drug Fighters Primary School and Feeding Center now serves over 300 children in grades one to eight and, simultaneously, offers residential care to nearly 50 orphaned students. ​In January 2011, CT established a partnership with Simeon Ajigo. Simeon’s vision was to create a safe environment in Kibera for the children of single mothers. With the support of daycare, these women were given the freedom to pursue work outside the home. Simeon’s vision quickly grew to include a preschool, primary school, and community outreach program for at-risk teenagers in the slum. Facing the Future School (FAFU) serves over 300 children and provides each student with two meals per day. In 2017, CT purchased abutting property and put a beautiful playground on site. The kids were beyond happy! The MobJap Primary School has been built not once, but twice. Its founder and director, Asanya Bernard, began feeding and educating children many years ago. In 2016, the original school was built and dedicated. 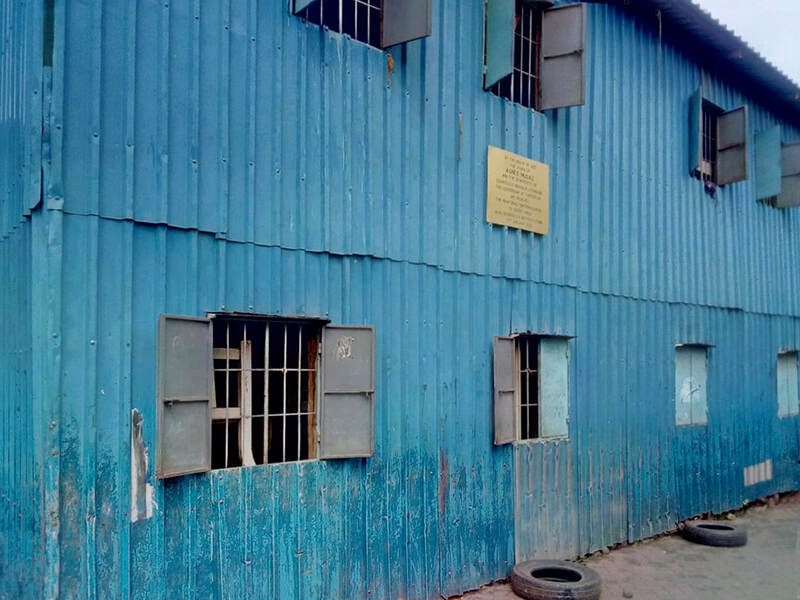 It was home to 350 children. In December 2017, a tragic fire swept through the neighborhood and destroyed Mobjap. For Asanya and the community, it was a devastating blow. Almost immediately, we began to fundraise for the purpose of re-building their beloved school. The outpouring of support turned into the Big Build – a 10-day Thresholds trip (June 2018) with 66 volunteers committed to a new and improved learning center for these kids. Sometimes, dreams come true. 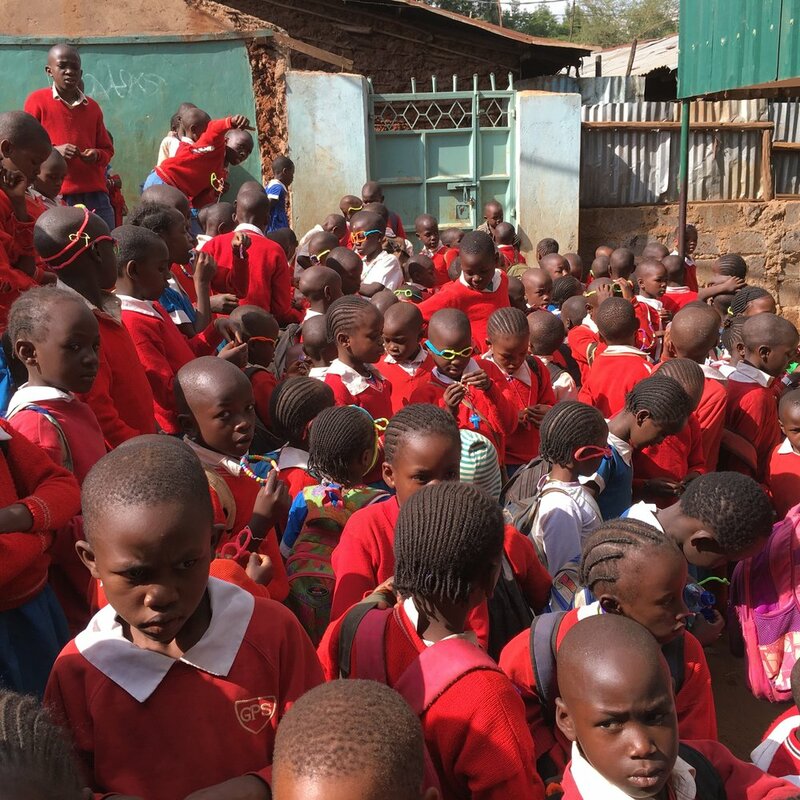 ​From the outset of our work in the Kibera Slum, we were concerned about our students upon graduation from the 8th grade. Less than 10% of those graduates have the opportunity to attend high school. These statistics ruin lives, and contribute to an array of social and economic problems. To counter these realities, we began working with local community leader, Lawrence Kabuthi. In 2013, Lawrence approached Thresholds with a proposal to build a high school for orphans in a community 100 miles north of Nairobi. More than willing to negotiate, we collaboratively agreed to create a boarding school with space for local orphans AND rising 9th graders from Kibera. In February 2016, the high school opened its doors with an inaugural Freshman Class of 42 students. Since then, two more 9th grade classes have arrived bringing the student body to 150 students. The school takes pride in a beautiful setting, an active garden, and a brand new Science Lab. ​In 2017, we discovered the inspired community leader, Isabel Omondi. In a small rented house, Isabel was feeding and educating nearly 100 children (nursery school through 4th grade). The space was cramped, but bright and positive. With a vision for encouraging imaginative and critical thinking, Isabel implemented her own hybrid curriculum –conjoining elements of the Montessori approach with standard Kenyan subjects. Acknowledging her desire to build a much bigger school and expand her impact, CT has purchased a piece of land in Kibera AND plans to break ground in January 2019.